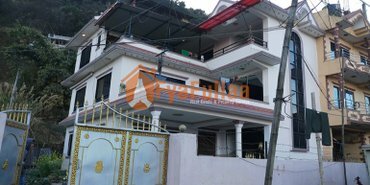 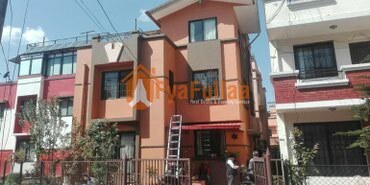 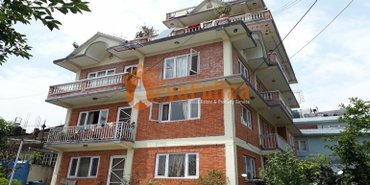 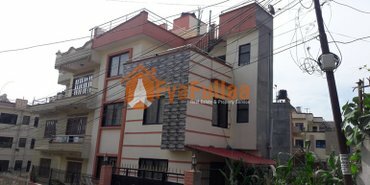 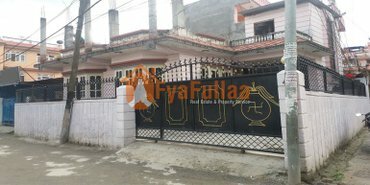 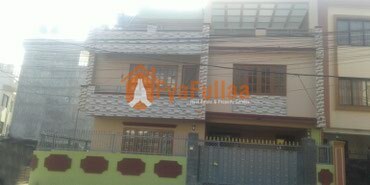 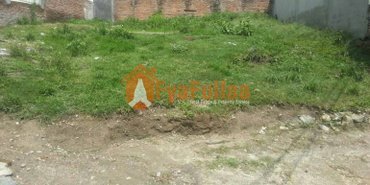 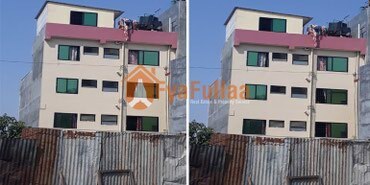 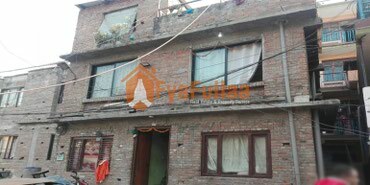 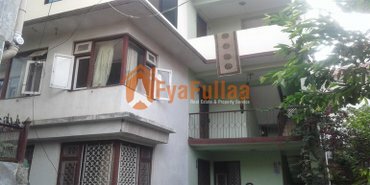 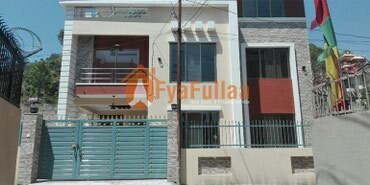 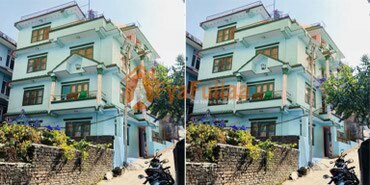 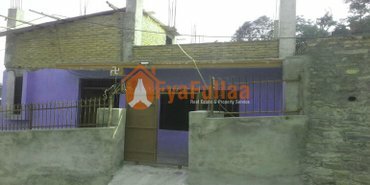 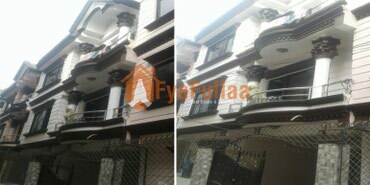 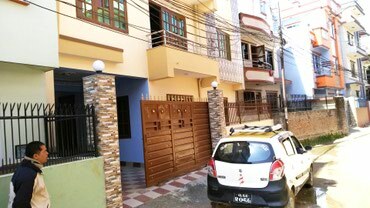 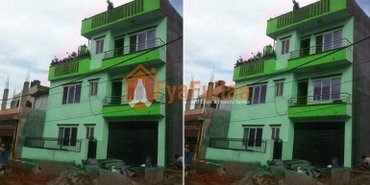 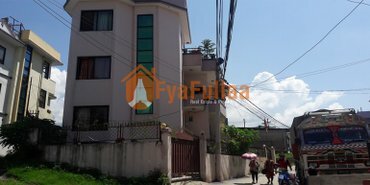 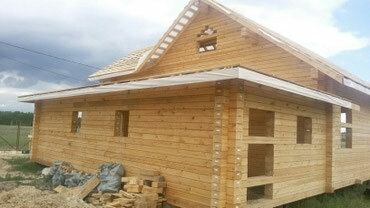 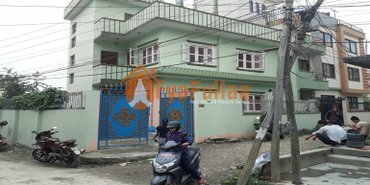 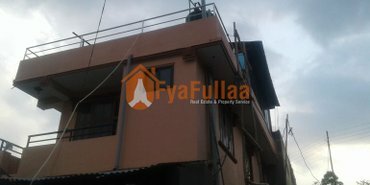 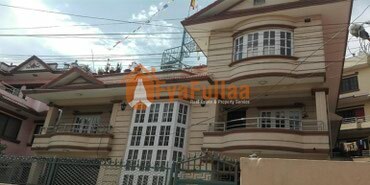 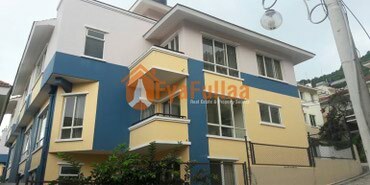 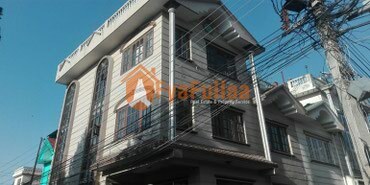 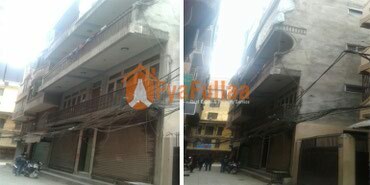 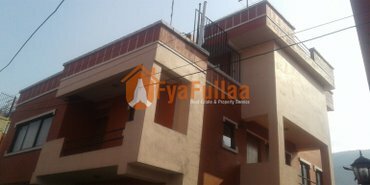 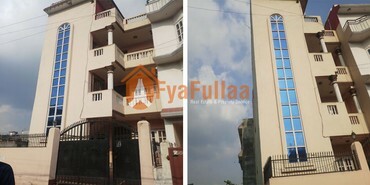 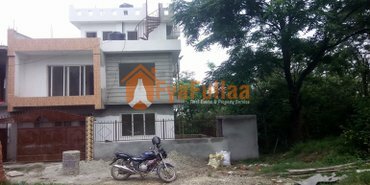 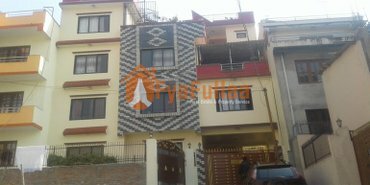 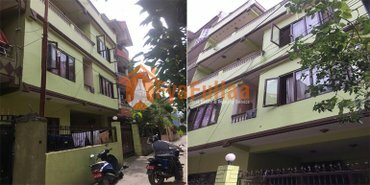 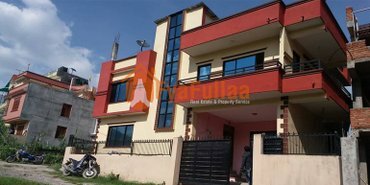 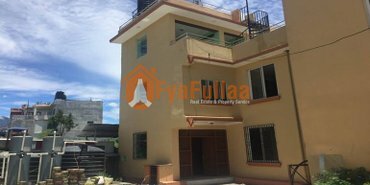 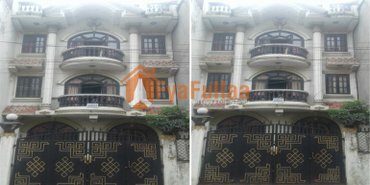 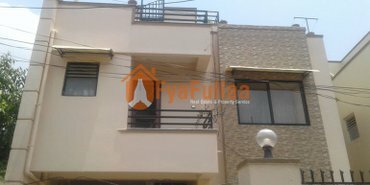 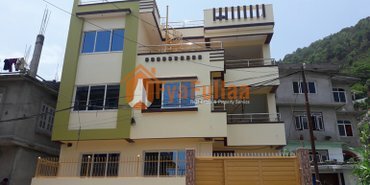 Houses for sale in Kathmandu on lalafo.com.np ▷ Buy houses from owners! 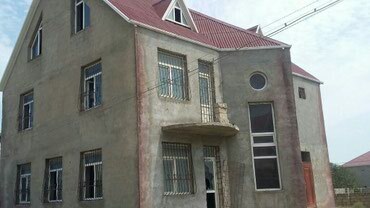 Beautiful house on urgent sale! 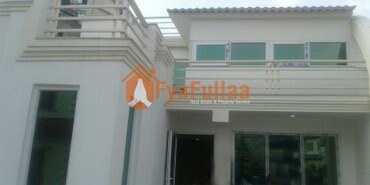 Ground Floor : Big open hall and toilet bath room. 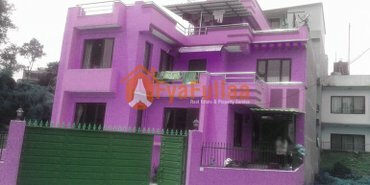 Beautiful bungalow sale at Dhungedhara Erahiti.